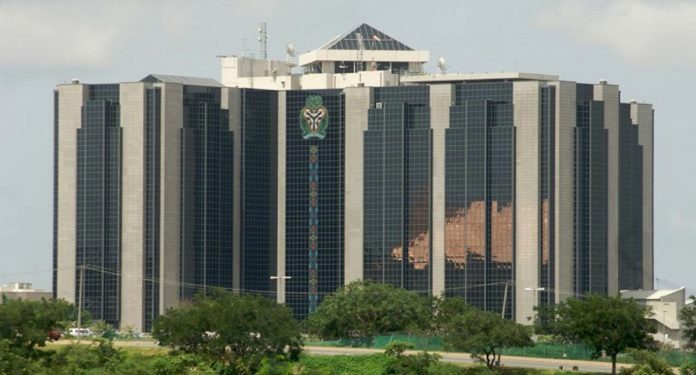 The Central Bank of Nigeria (CBN) has issued a new set of penalties for organizations that flout its Anti-Money Laundering and Combating the Financing of Terrorism (AML/CFT) rules. The new penalties stipulate fines on banks, their directors, and other key officials for money laundering infractions. Failure to review/update the AML/CFT policies and procedures at least every three years would attract a minimum penalty of ₦750,000 on the Executive compliance officer in the first instance and ₦750,000 for each year that the contravention continues and N500,000 on the Chief compliance officer in the first instance and ₦500,000 for each year that the contravention continues. The Minister of finance, Mrs Kemi Adeosun had recently restated the commitment of government to monitor the inflow of funds into the country to forestall terrorism funding noting that the government is monitoring all formal channels through the Nigeria Financial Intelligence Unit (NFIU) and other bodies, also monitoring ‘non-formal cash-based structures’, which can often be used for illicit purposes.